Sunderland Property Blog: What Will An Increase In Interest Rates Mean For Sunderland Landlords? And What Can You Do About It? What Will An Increase In Interest Rates Mean For Sunderland Landlords? And What Can You Do About It? Yesterday the Bank of England kept interest rates to the record low 0.5% level again, however very clear signals are being given that rates will rise either later this year or early in 2016 - what impact will that have on Sunderland Landlords? 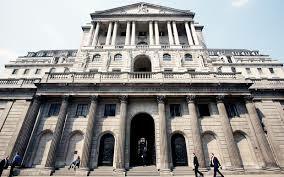 So what can you do now to protect yourself from interest rate rises when they do arrive? Tracker or Fixed? Increased Risk or Overpayment?